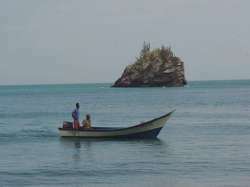 One of the most interesting places in Venezuela is the peninsula of Paria. There you will find a variety of places, going from the most beautiful beaches, to the jungle, to the mountains and to the prairies. In this site we are only able to show you a small portion of Paria's beauties. May be one of the best beaches in the whole country is Playa Medina. A privileged place thanks to the tropical vegetation, the color of the sea and the softness of the sand. 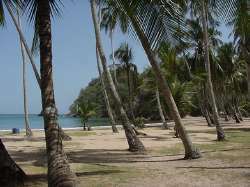 Playa medina is a true tropical paradise. If you want to disconnect yourself from the world and enter in harmony with nature, this is your place. 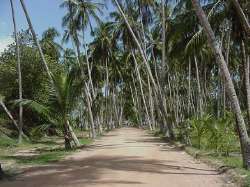 The coconut trees will provide the shade from the intense sun, so you can rest listening the sound of the waves. 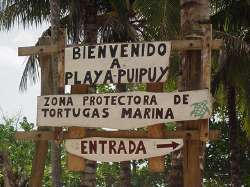 In Playa Medina there is an inn where you can stay. You can also enjoy the the catch of the day by local fishermen. 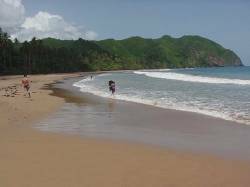 At a short distance from Playa Medina is located another beach called Pui Puy or Puy Puy. 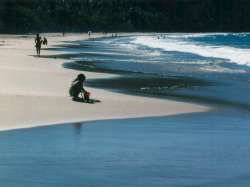 In contrast with Medina, it has some waves, making it a perfect place for surf lovers. 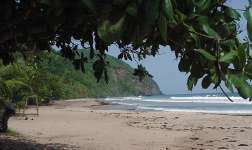 It is in this beach where marine turtles come to lay their eggs, which will be protected by the local people, to increase their chance of surviving, keeping them away from birds and other animals. 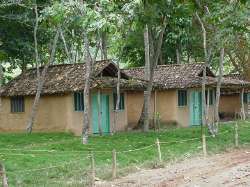 Pui Puy has also some cabins where tourists can stay. 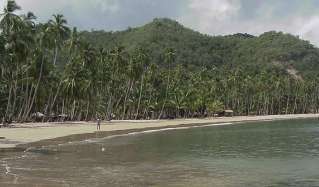 Rio de Agua is an ecological farm located in the southern part of Paria, separated from the previous beaches by a mountain. 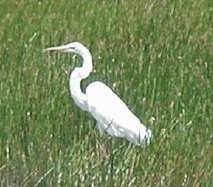 It has flooded prairies, many species of birds and animals. 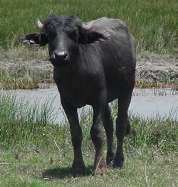 In this farm, where you can stay, there are buffalos that provided a delicious cheese. 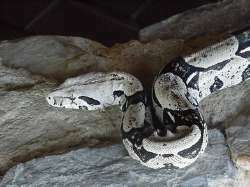 The energy is produced locally, using solar energy, the wind and also the excrement from these animals to produce gas. 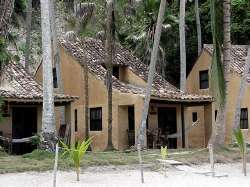 If you are looking for an eco-tourism option, search no more. 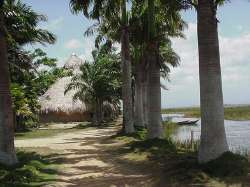 Here you will be able to enjoy a trip in a canoe through the channels, fishing, horseback riding and a nice cuisine. In addition the hospitality of its staff will make your stay very enjoyable.